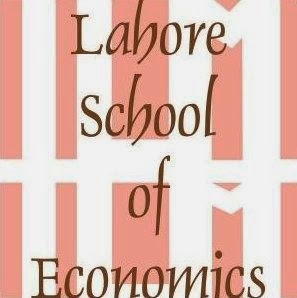 Pakistan can tackle its balance of payments woes by slowing down gross domestic product (GDP) growth through fiscal and monetary contraction as currently it is the only short-term solution for the country’s economic managers, suggested a research conducted by the Lahore School of Economics (LSE). For the long run, Pakistan’s policymakers needed to develop an industrial strategy aimed at producing higher value-added export goods, it said. The argument presented by researchers was that it was the high GDP growth that caused the recurring balance of payments problem. 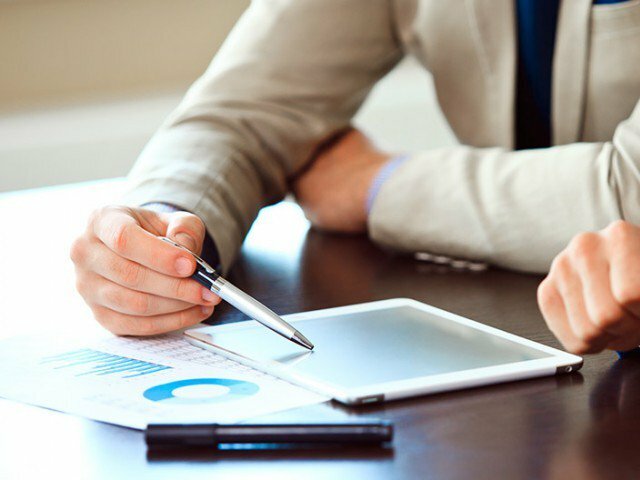 “The fundamental reason behind this is that there exists structural weakness in Pakistan’s economy in terms of composition of exports since a higher growth is accompanied by significantly higher imports, but only slightly higher exports,” they said. The current account deterioration, they said, was historically caused by unsustainable level of high imports when growth rose above the 5% threshold. Researchers also found that a change in the real exchange rate did not have a significant impact on the current account balance. It was also noted that because of inelasticity of imports and exports, the devaluation on its own would not solve the balance of payments crisis. Second, only a sharp slowdown in growth caused by a significant fiscal (and potentially monetary) contraction will stabilise the current account in the short run. Also, tariff increases on consumer goods, in particular luxury goods, should be strongly considered to slow the unsustainable influx of imports. In the long run, a well-defined industrial strategy is needed to help Pakistani manufacturers move from lower value-added exports to higher value-added exports.